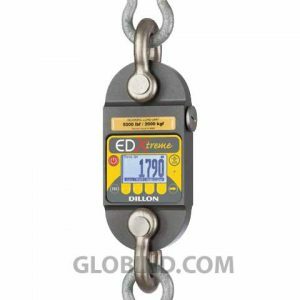 Dynamometer Dillon AP 30006-0019 500 lb 5 inches dial, are perfect to weigh force in Pounds-force and kilograms-force. Hermetically sealed! 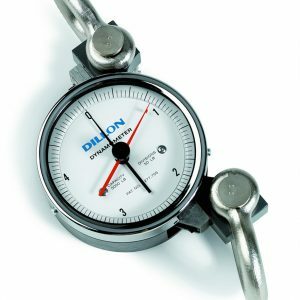 Dynamometer Dillon AP 30006-0027 1000 lb with 5 inches dial. The AP dynamometers are perfect to weigh force in Pounds-force and kilograms-force. Dynamometer Dillon AP 30006-0035 2000 lb with 5 inches dial. The AP dynamometers are perfect to weigh force in Pounds-force and kilograms-force. Dynamometer Dillon AP 30006-0043 4000 lb with 5 inches dial. The AP dynamometers are perfect to weigh force in Pounds-force and kilograms-force. Dynamometer Dillon AP 30006-0050 5000 lb with 5 inches dial. The AP dynamometers are perfect to weigh force in Pounds-force and kilograms-force. Dynamometer Dillon AP 30006-0076 8000 lb with 5 inches dial. The AP dynamometers are perfect to weigh force in Pounds-force and kilograms-force. Dynamometer Dillon AP 30006-0084 10000 lb with 5 inches dial. The AP dynamometers are perfect to weigh force in Pounds-force and kilograms-force. Dynamometer Dillon AP 30006-0092 15000 lb with 5 inches dial. The AP dynamometers are perfect to weigh force in Pounds-force and kilograms-force. Dynamometer Dillon AP 30006-0100 20000 lb with 5 inches dial. The AP dynamometers are perfect to weigh force in Pounds-force and kilograms-force. 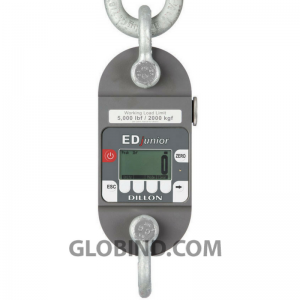 Dynamometer Dillon AP 30006-0118 10000 Kg with 5 inches dial. The AP dynamometers are perfect to weigh force in Pounds-force and kilograms-force. Dynamometer Dillon AP 30006-0126 2000 Kg with 5 inches dial. The AP dynamometers are perfect to weigh force in Pounds-force and kilograms-force. 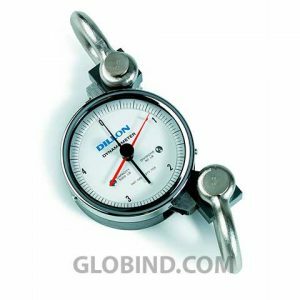 Dynamometer Dillon AP 30006-0134 500 Kg with 5 inches dial. The AP dynamometers are perfect to weigh force in Pounds-force and kilograms-force. 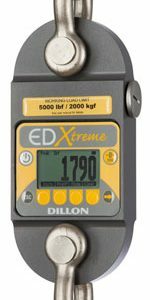 Dynamometer Dillon AP 30006-0159 1000 Kg with 5 inches dial. The AP dynamometers are perfect to weigh force in Pounds-force and kilograms-force. Dynamometer Dillon AP 30006-0167 4000 Kg with 5 inches dial. The AP dynamometers are perfect to weigh force in Pounds-force and kilograms-force. 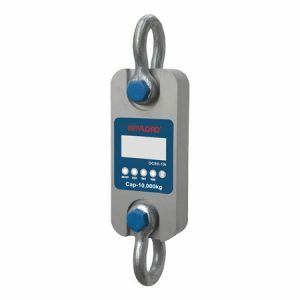 The Dynamometer Dillon AP 30007 0034- 2000 lb 10 inches are the AP dynamometers are perfect to weigh force in Pounds-force and kilograms-force.